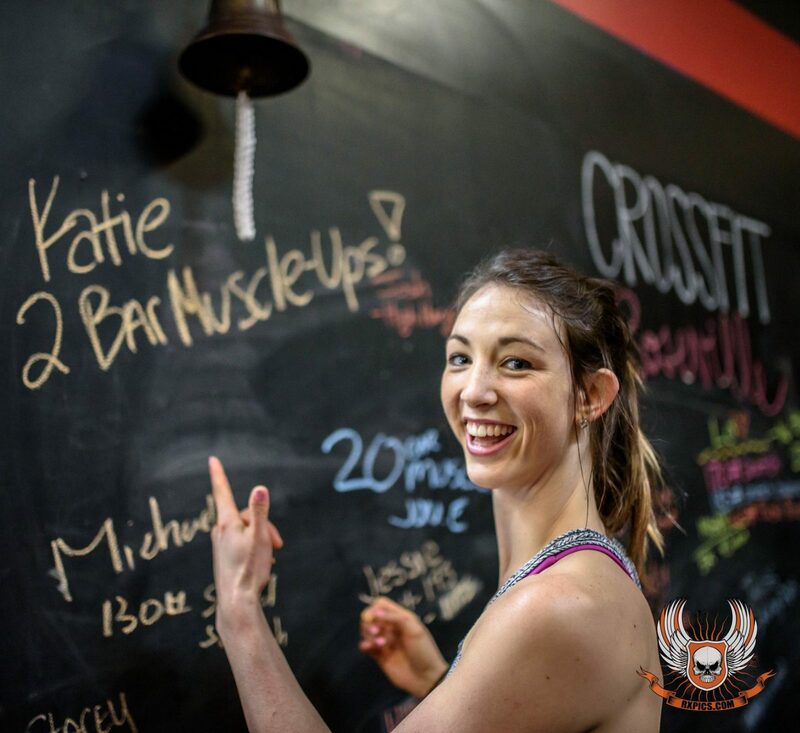 CrossFit Roseville has been the home of Roseville California’s best personal trainers since 2009. We’ve been writing EFFECTIVE programs for our clients to help them reach their success. WE KNOW WHAT WORKS. Our ID program is tailored to add on the services that will help you progress faster to reach reach your goals. • Work towards a specific goal.